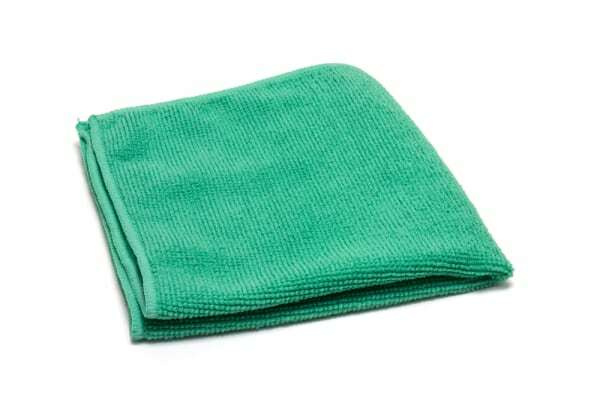 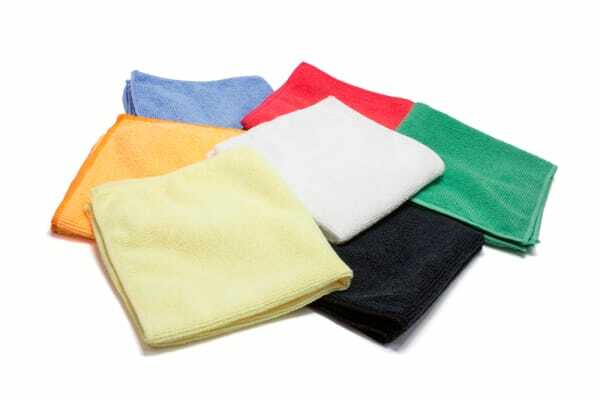 These small and lightweight microfiber towels are an affordable option for small jobs and quick wiping. 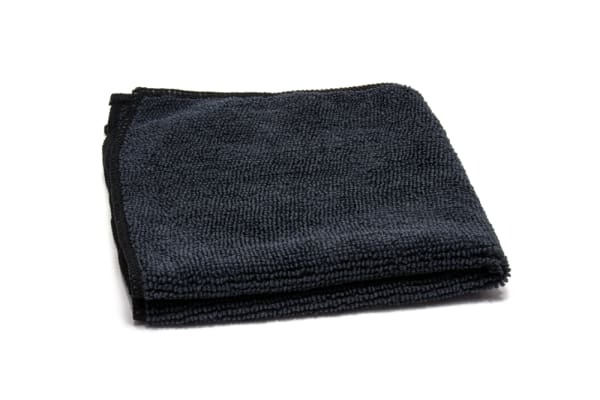 Weighing approximately 18 grams, these quick dry lightweight microfiber towels are small enough to be stored or carried on your person. 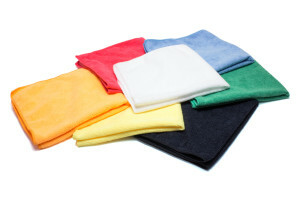 Buy bulk microfiber towels in a variety of colors for color coding different tasks.